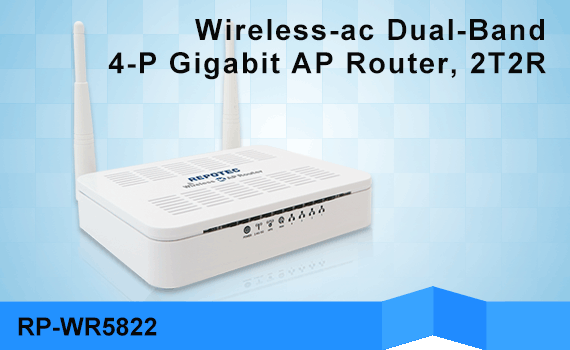 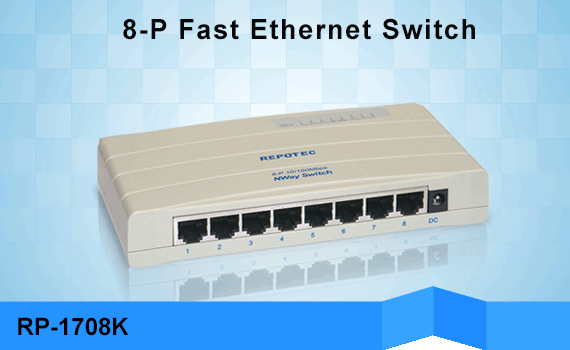 Power over Ethernet (PoE) technology provides both data connection and electrical power to devices through RJ45 cable. 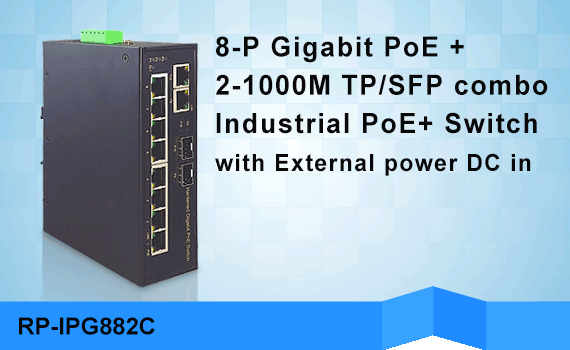 PoE saves time and cost by avoiding the need for separate installation of Data and Power infrastructures. 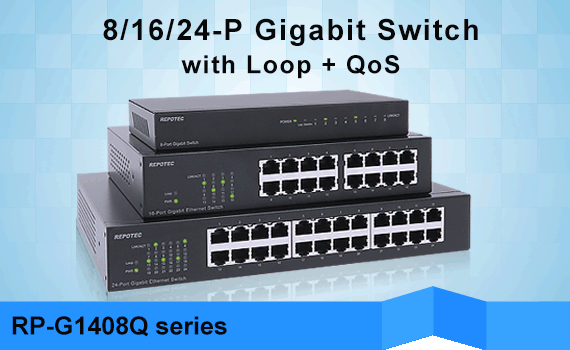 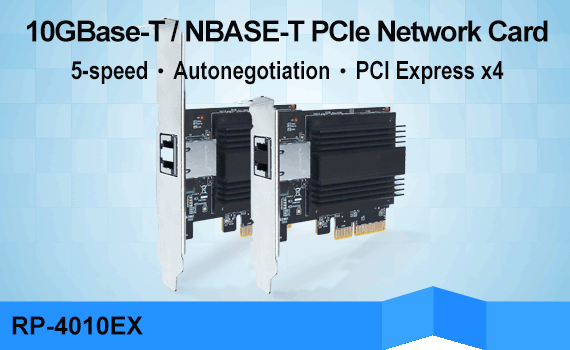 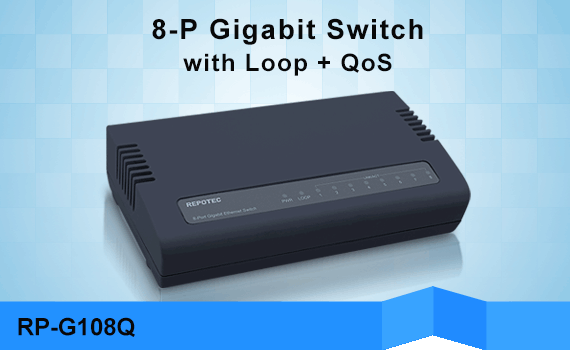 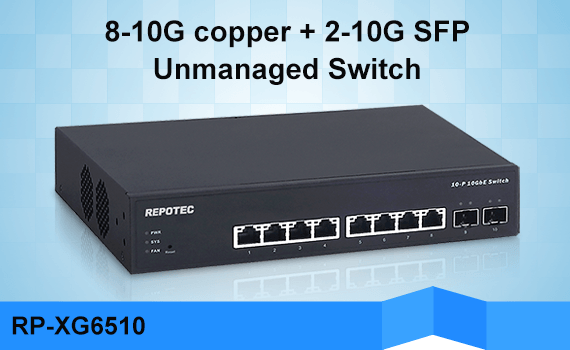 To fulfill various applications and flexible network deployments in different sectors, Repotec offers a complete range of managed and unmanaged from 5-port to 52-port Fast and Gigabit Ethernet for network applications requiring the highest availability and reliability. 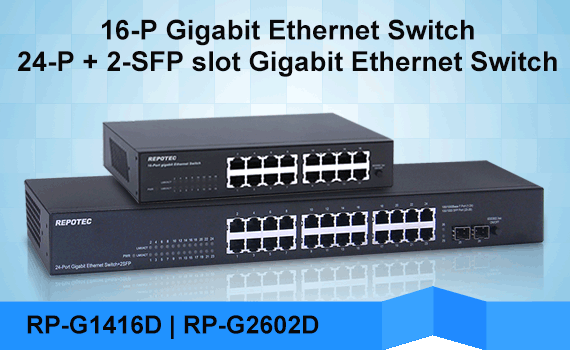 Our PoE switches offer from 65W power budget for SoHo deployment to high PoE power budget up to 740W of heavy duty PD requirement such as pan-tiltzoom (PTZ) camera. 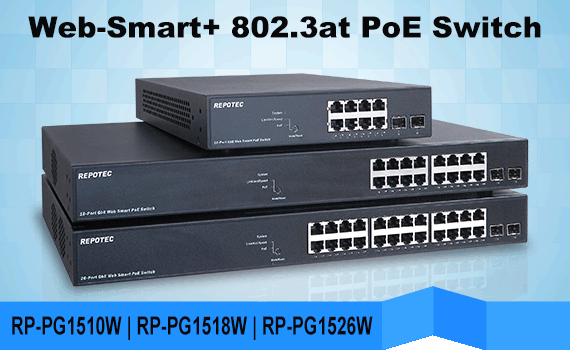 Repotec PoE switches provide high-quality and cost-effective solution to IP security surveillance for small businesses and enterprises.